Brighten up your wall with our Spring Bouquet Wall Mural. 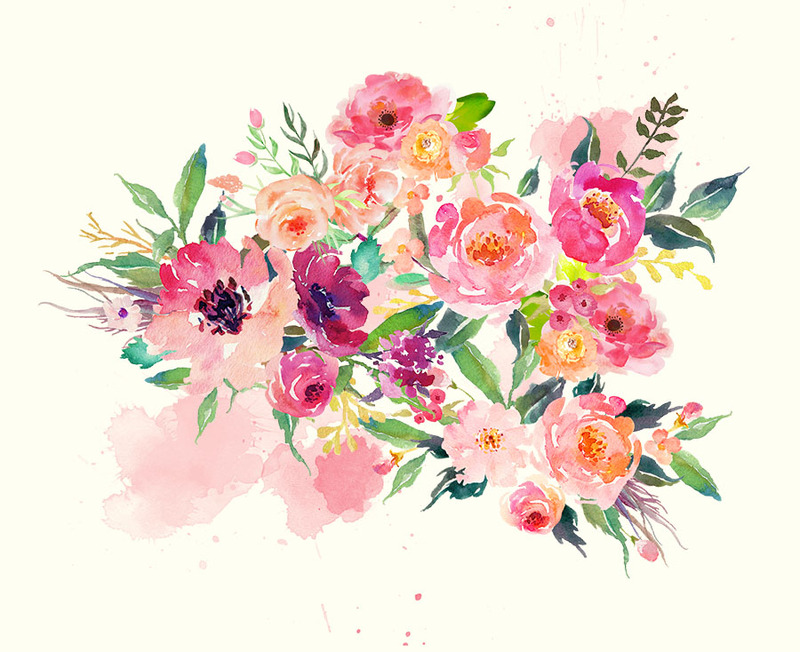 Beautifully painted design with watercolour effects, this lovely floral design will add Springtime feels to your interior design. Is there anything more lovely than Spring time flowers? Our Spring Bouquet Wallpaper will certainly uplift your room decor. 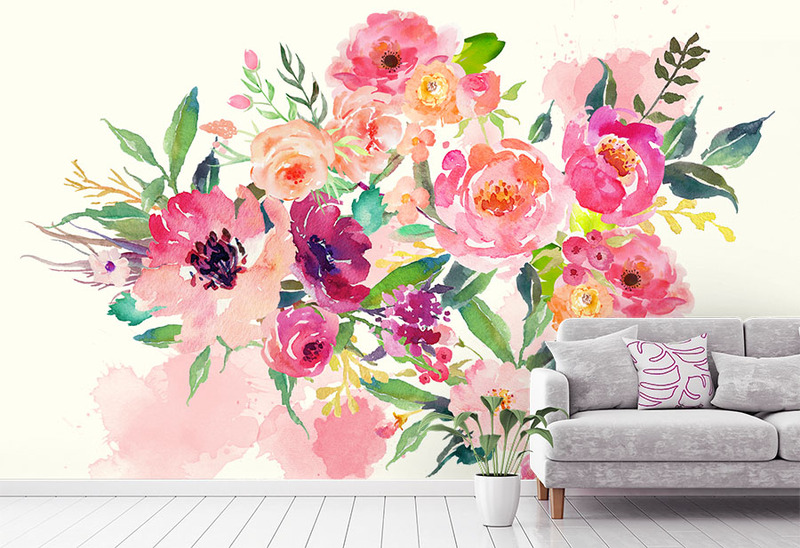 The wall mural design features watercolour flowers in an attractive bouquet composition. 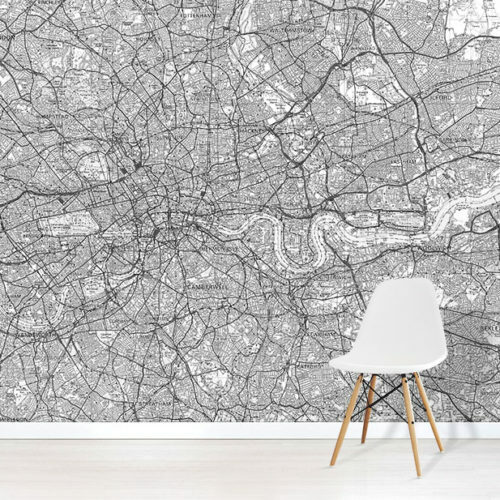 Indeed, this blossoming wall mural design is perfect for a bedroom or kitchen space. This sunny and brightening design features a beautiful arrangement of flowers. 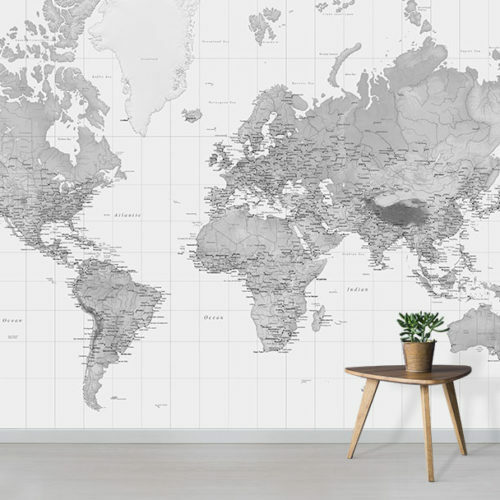 As a result, the playful designs creates a whimsical effect on the wall. Particularly, the Spring Bouquet Wall mural creates a cheerful and breezy feeling in your interior decor. 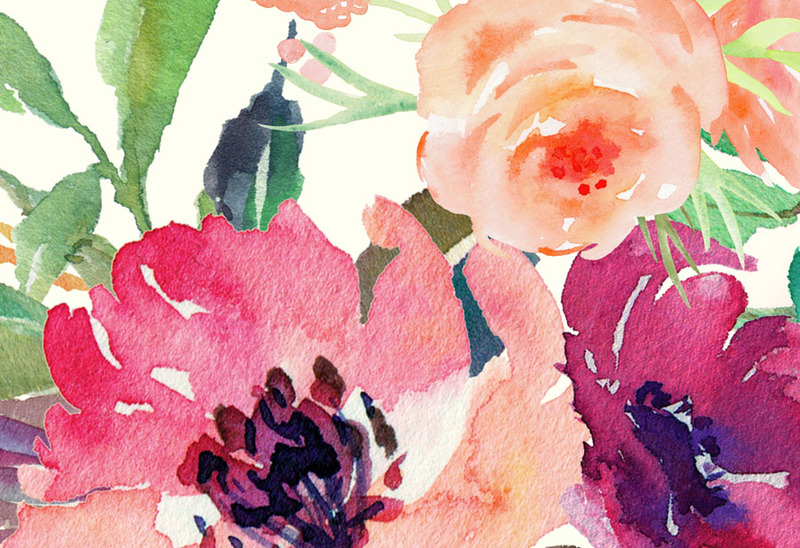 Celebrate Springtime with our Spring Bouquet wallpaper mural. The stunning blooms will put a spring in your step. In addition, it will bring charm and appeal to your home.